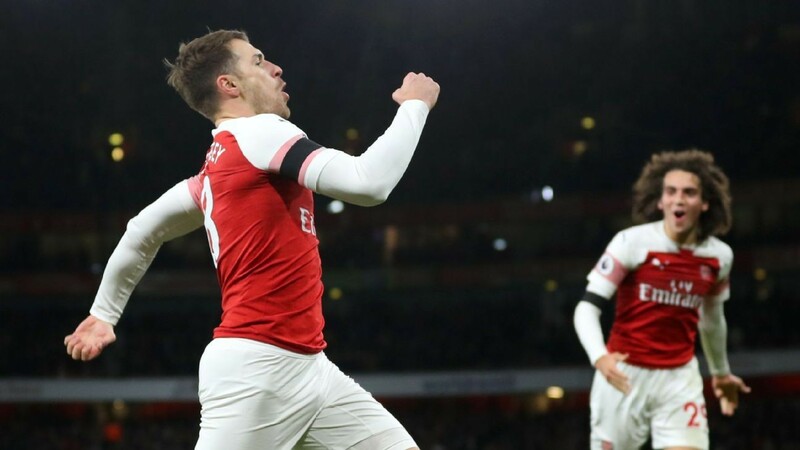 Arsenal boss Unai Emery insists he respects Aaron Ramsey's decision to join Italian giants Juventus. Can a 44-year-old man cut it in the Premier League? Our writer suffers -- and suffers some more -- through a medical at Everton. Watch live games, ESPN FC TV and MLS Rewind on ESPN+ in the U.S.